Beef Rissoles are a classic Australian dish. They are quick and easy to cook in a pan, on the BBQ, or baked in the oven. These rissoles can be served hot as part of an easy mid-week dinner. Add gravy, tomato sauce or relish, and/or cheese. Rissoles also make excellent snacks for the next day or they can be put on a sandwich. The Australian Rissole has humble origins. Invented during WW1 and 2, they were a way for butchers and housewives to extend the meat rationing set by the government. Bread crumbs, flour, eggs and vegetables were added to improve the flavour.  Our signature rissoles are sold already seasoned and portioned to make dinner easier. These IGA Beef Rissoles can be used to create a variety of tasty dishes, but our favourite is simple – just with a side of veggies! This recipe uses roasted sweet potato and stir-fried broccoli. Sweet potato is nutritious, filling and delicious! It is a great source of fibre, as well as Vitamin A and Vitamin C. They are also high in Beta-Carotene, an antioxidant that converts into Vitamin A to create healthy skin, a strong immune system and good vision. Sweet potato is a versatile vegetable that can be easily prepared in numerous ways. Broccoli is a powerhouse of nutrients. These little trees are rich in fibre, Vitamin C and a good amount of protein. It helps with digestion, cardiovascular health and the immune system. Because it’s high in water-soluble vitamins and minerals, it’s best to cook broccoli by steaming or stir-frying to ensure all the goodness doesn’t get lost! Preheat oven at 210?. Cut sweet potato in half, and then into 1cm-wide wedges. Place on baking tray and drizzle with 1 ½ tbs olive oil. Sprinkle 2 chopped garlic cloves and 2 tsp Rosemary over sweet potato and bake for 20-25min, turning wedges several times. While sweet potato is cooking away, heat a fry pan with 1tbs olive oil. Swirl around to coat the pan! Add broccoli and remaining garlic (and a pinch of salt for a little extra flavor) and cook until broccoli is tender. Heat a pan with remaining olive oil. 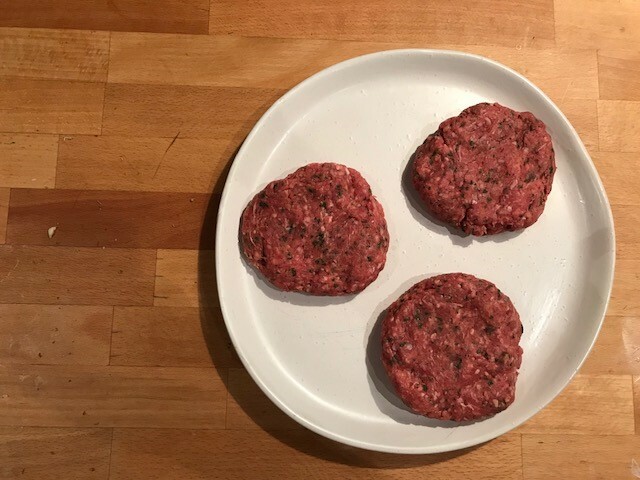 Slightly press rissoles to form flat disc shape. Cook the rissoles for 3 – 5 minutes on each side or until cooked through. Serve up the juicy Beef Rissoles with two healthy sides for yourself and two lucky others. Enjoy! Tip: Use the same pan as the broccoli to cook the rissoles for extra flavor (and less washing up).